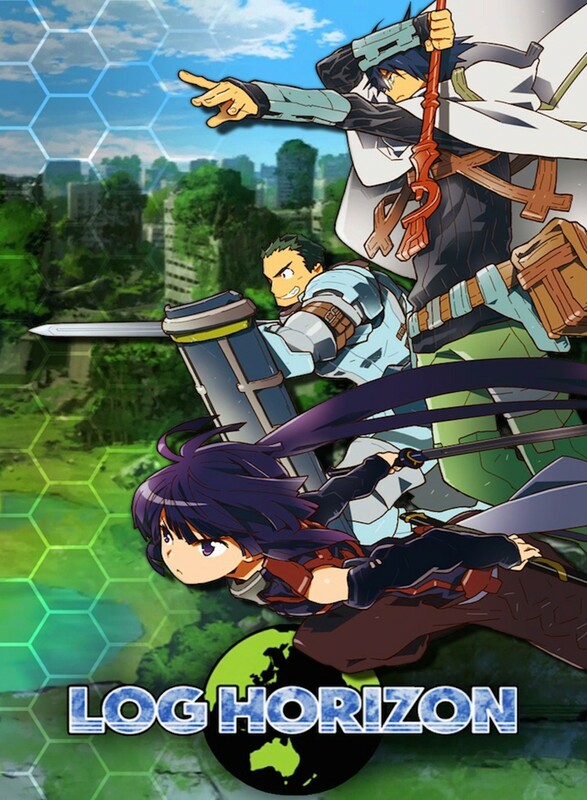 Log Horizon first came out in 2013. The plot revolves around Shiroe, a master tactician, who, upon updating his favorite game “Elder Tale” finds himself trapped in the world of the game. It does not take him long to find his friends Naotsugu and Akatsuki, together they must learn to live in this new reality that they are trapped in. But it is not as easy as just playing the game before. The player must now deal with a world where the natural order of things is threatened and the players must deal with the issues that arise from this. The world begins to fall into political term oil as the players and NPC struggle to learn to live together. Shiroe feels it is his responsibility to help both groups thrive in this new world and to discover the new mysteries regarding their circumstances. My Review: This anime was a bit hit and miss for me. For the most part, I really enjoyed it. I loved all the characters, their interaction just felt so organic and natural, it also does an excellent job of depicting the political issues that arise throughout and I think that the environment of the game world feels very tangible. My only query is that it got a little boring in the middle sort of episodes, this was probably because it opens with such a frenzy that when it settles down you feel like the show has lost its energy. However, it certainly redeems itself with an ending that just makes you say “Wow, That was unexpected”. All in all, I really enjoyed this anime and highly recommend this if you’re a fan of video games. I rate this anime 3/5.